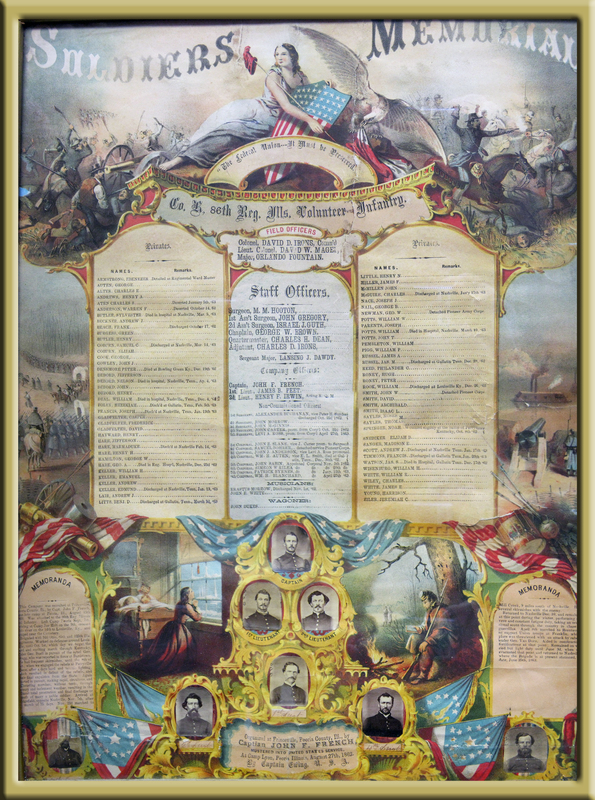 The Princeville Heritage Museum in conjunction with the Lillie M. Evans Library will be hosting the Lincoln: the Constitution and the Civil War exhibit from April 7, 2014 through May 9, 2014. Organized thematically, the exhibition explores how Lincoln used the Constitution to confront three intertwined crises of the war—the secession of Southern states, slavery, and wartime civil liberties. Visitors will leave the exhibition with a more complete understanding of Abraham Lincoln as president and the Civil War as the nation’s gravest constitutional crisis. The opening reception for the Lincoln: the Constitution and the Civil War will be Saturday, April 5th from 2-4pm at the Princeville Heritage Museum. This is the first opportunity to preview this national traveling exhibit, and the public is invited to attend this free event. Refreshments will be served. Regular hours at the Princeville Heritage Museum during this exhibit will be Mondays, Wednesdays, Fridays & Saturdays 10am-2pm; Tuesdays from 2pm-8pm; and Thursdays from 2pm-6pm. The exhibit is closed on Sundays. There is no charge for admission. The Museum is located 325 N Ostrom Avenue in Princeville, IL—15 minutes north of Peoria. The 30,000 sq ft handicap-accessible facility features agriculture antiques, area artifacts, genealogy research, and more. The Akron Townhouse School, a one-room school, is located on the Museum grounds. For more information and for booking class visits, please call the Museum (309) 385-1916. In addition to the regular exhibit hours, there will be programs at the Museum on Tuesdays starting April 8th and continuing through April 29th. The first in this series is Illinois in the Civil War and it will be presented by Tom Emery on April 8th 6:30pm. On April 15th 6:30pm Brian Fox Ellis will present Black Jack Logan: Civil War General, Senator, King-Maker. On April 22nd 1pm, historical impersonator, Debra Ann Miller, takes us back to Mrs. Lincoln’s “blue room salon” in April 1865. A special tea with Mrs. Lincoln is included—please call the Museum @ 385-1916 for reservations! The last program will be on April 29th 6:30pm. Jeanne Schultz Angel will present the Anti-Slavery Movement in Black & White and explore the history behind the anti-slavery movement in Northern Illinois. Two of the programs, Black Jack Logan and the Anti-Slavery Movement in Black & White were provided through a grant from the IHC Road Scholars Speakers Bureau.